I really like the design ! I have some problems with central beam curving(adding picture how i want it to be). In drawing you can see that central beam is straight and i need it to curve on the corners. Other question would be, how to put CAD drawing into stair designer if its possible. I need dxf file. 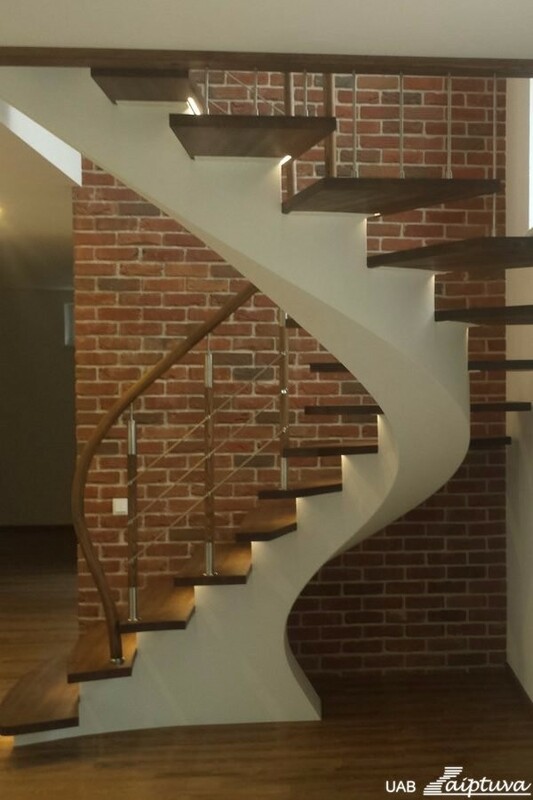 Will i’ll be able to put it again into stair designer?